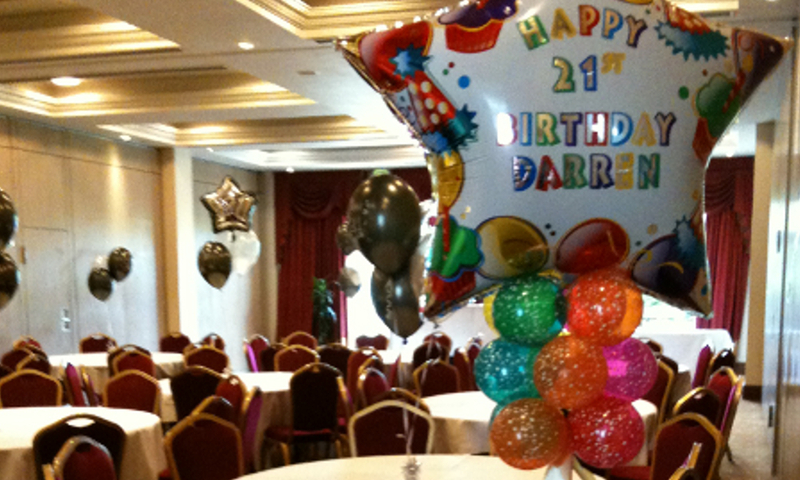 Party Experts cater for all birthday celebrations. 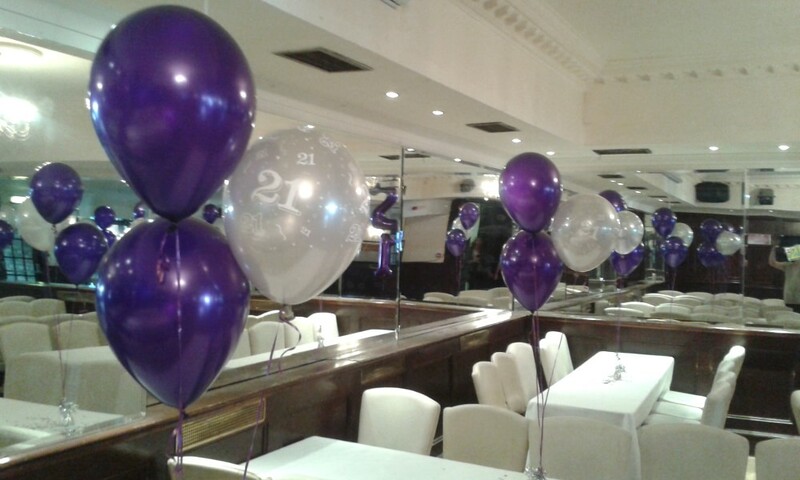 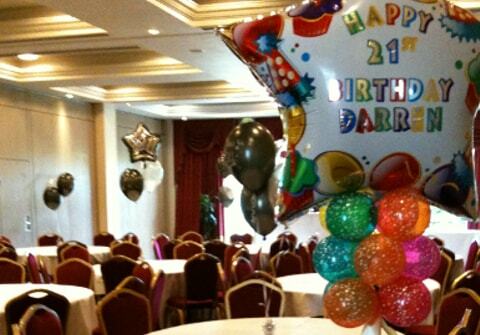 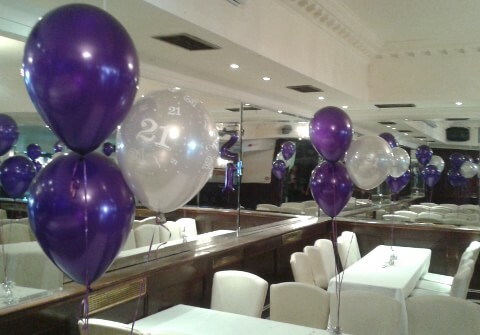 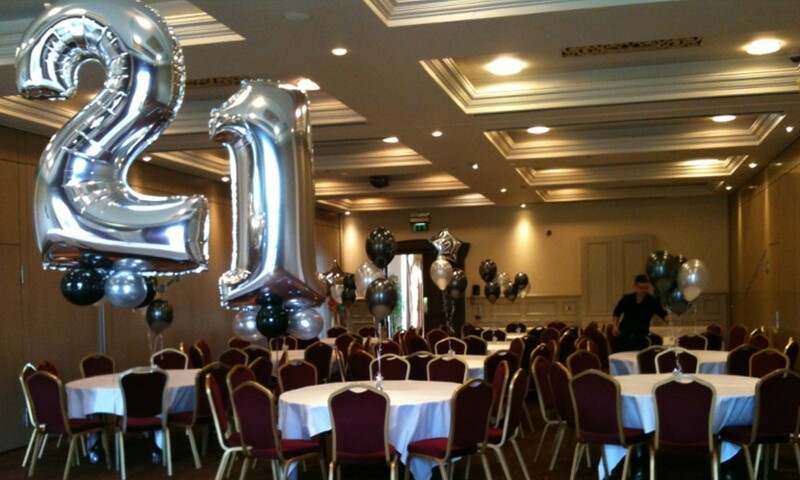 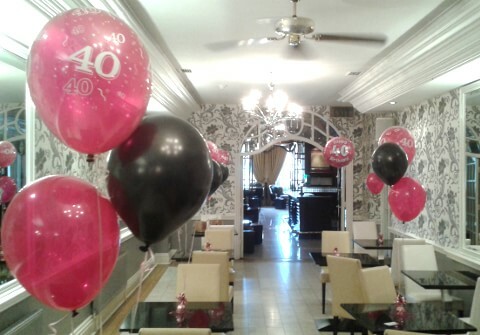 Not just the popular 21st, 30th, 40th, 50th, or 60th birthday parties, we can provide helium birthday balloons and birthday party decorations from 1st to 100th birthday parties and anything in between. 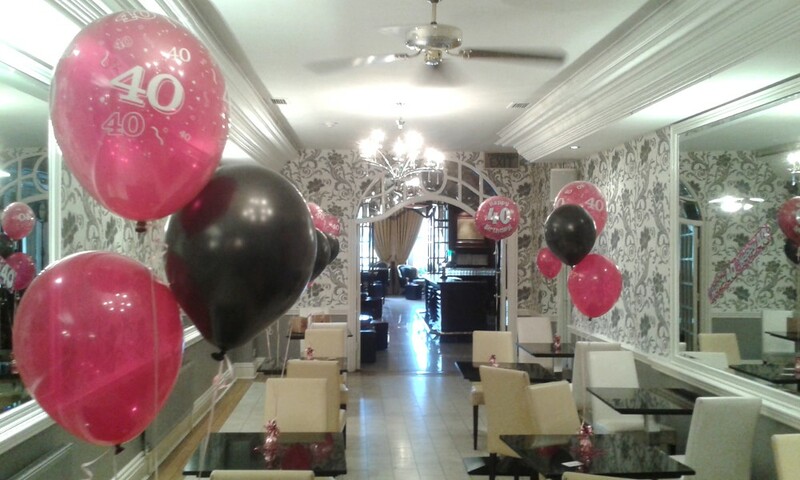 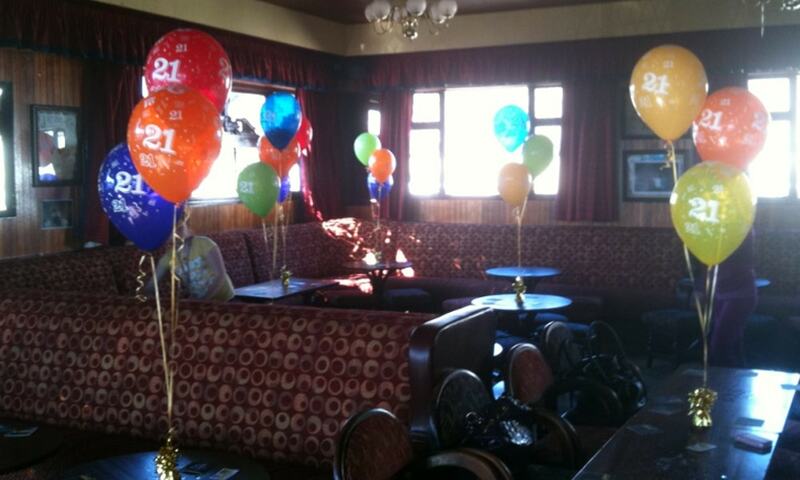 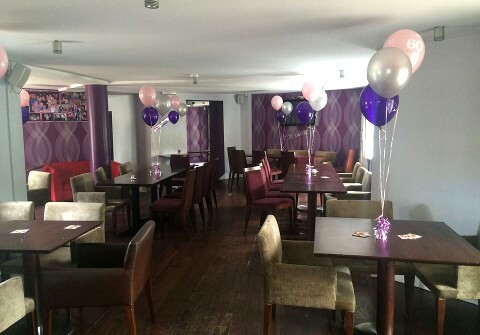 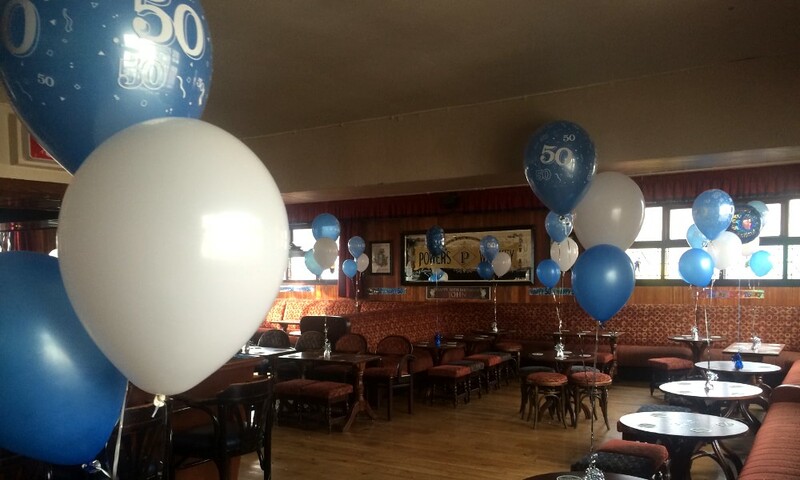 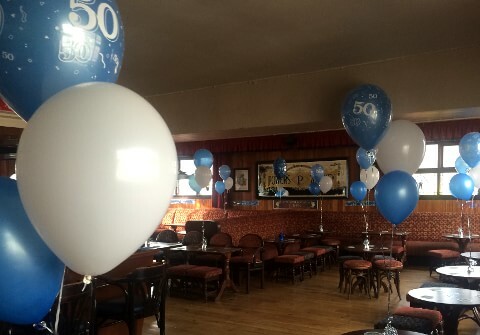 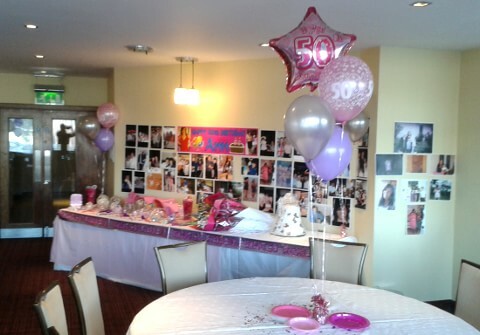 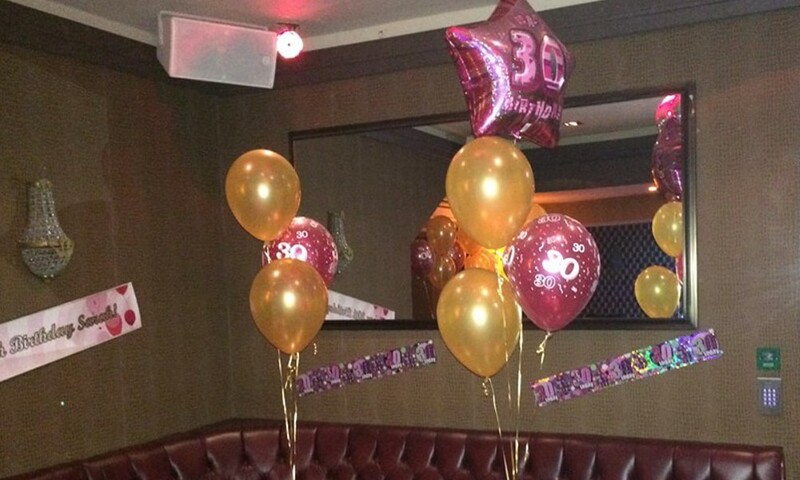 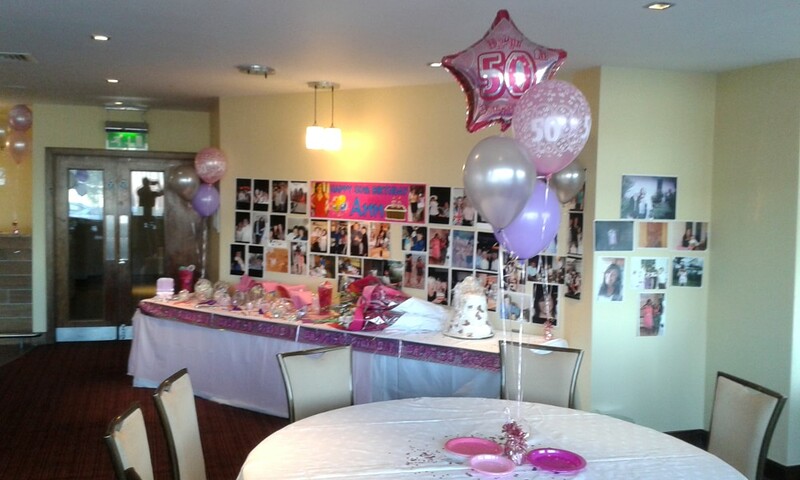 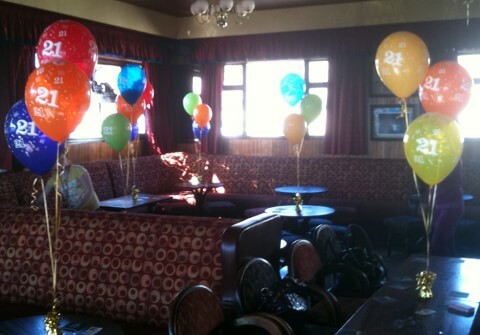 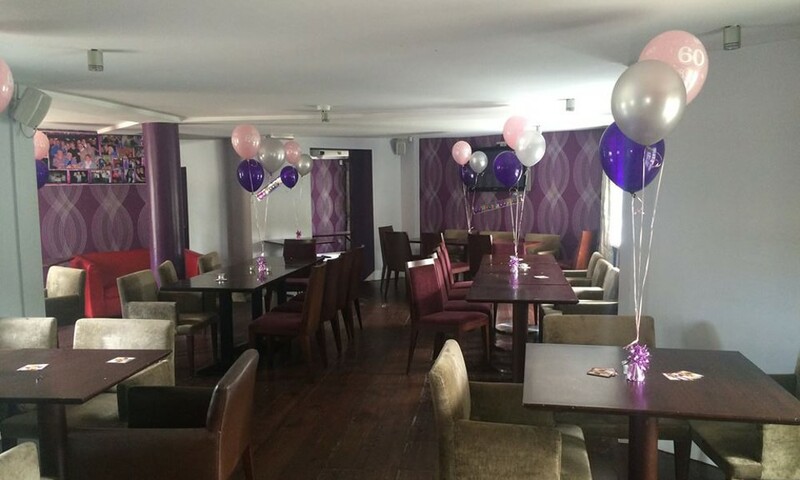 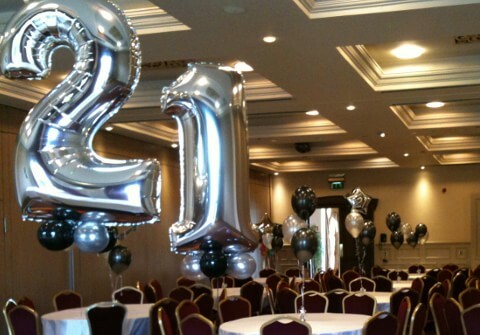 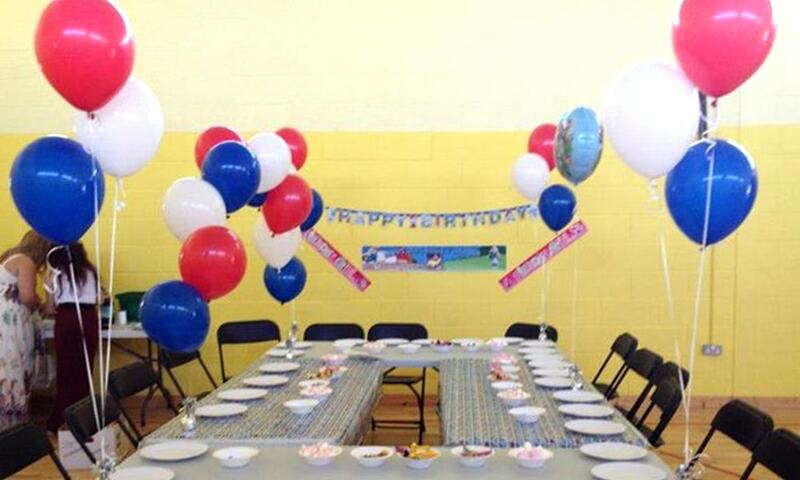 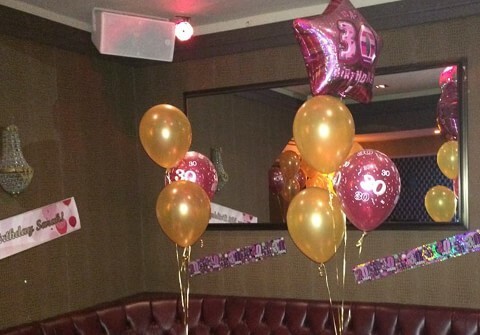 We will decorate the room for you if you so desire, deliver the necessary birthday decorations and helium birthday balloons to your venue, or just have them ready for you to collect yourself from our store in Crumlin, Village, Dublin 12. 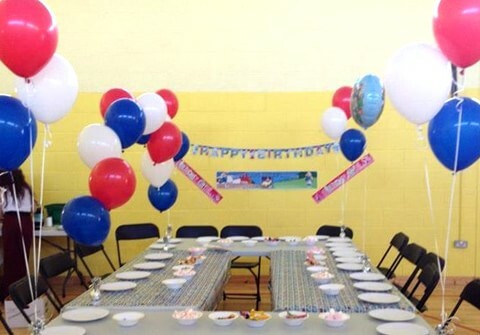 If you would like to make a birthday party booking or to simply have a chat with one of friendly team, please do not hesitate to call us on 01 456 0215 or email hello@partyexperts.ie.